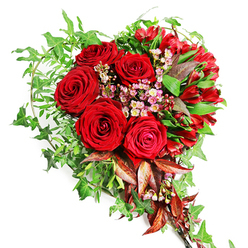 Loving expression of deep sympathy, great love and graceful beauty. 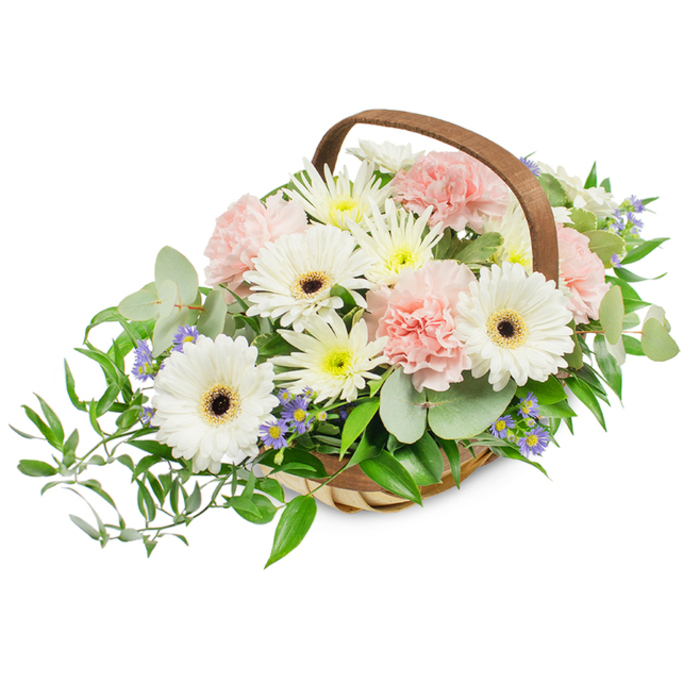 This basket features white germinis, pink carnations, white chrysanthemums, blue aster, eucalyptus leaves and ruscus. We ordered flowers here for a bereaved colleague. The entire office placed orders here so many styles were repeated. However, they mixed different flowers and colour patterns to ensure every set looked unique. Very professional service! 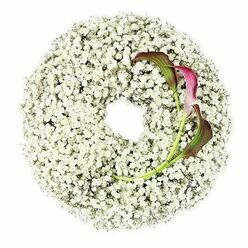 The florist is very nice and always arranges the freshest flowers. Good choice in the area. Very professional service. Communication was very easy. 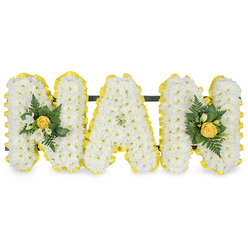 Shopping for funeral flowers is never easy I suppose. 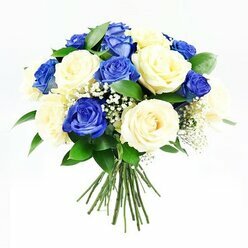 I'm so grateful to Handy Flowers for their professional response and customer care. The flowers were arranged exactly as we wanted them. The flowers were delivered safely. Thank you for helping my family with this sensitive matter. 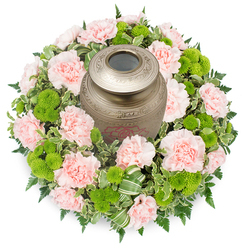 This website is really easy to use and you can find a wide variety of funeral flowers. Ordering a funeral arrangement was made easy for me by the lovely lady that I spoke with on the phone. She was extremely helpful and nice. I don't remember her name but if she is reading this, I want to say a big Thank you to her and the whole company! Definitely will recommend your service! Very nice basket that I sent as a sympathy gift. 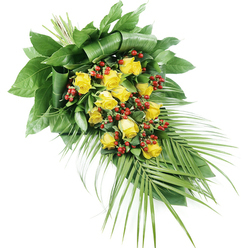 The recipient told me that the flowers were very beautiful, fresh and vibrant. Will order again.